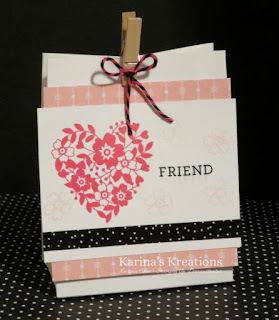 Karina's Kreations: Bloomin Love Gift Bag Punch Board Box! 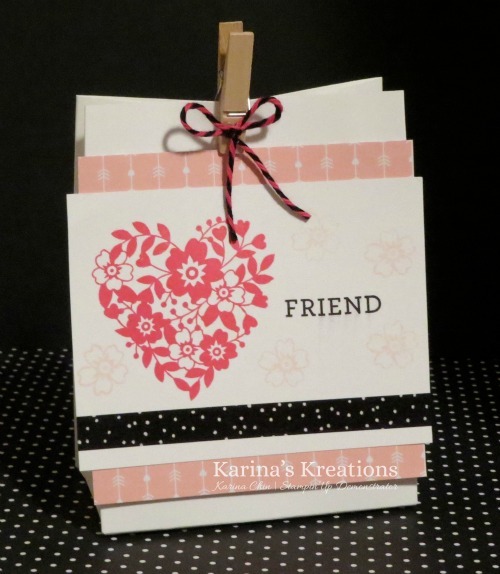 Bloomin Love Gift Bag Punch Board Box! Valentine's day is a month away and I wanted to share a cute gift box project with you using the new Bloomin Love stamp set, Love Blossoms Designer Paper Stack and the Gift Bag Punch Board. Here's a video you can watch. 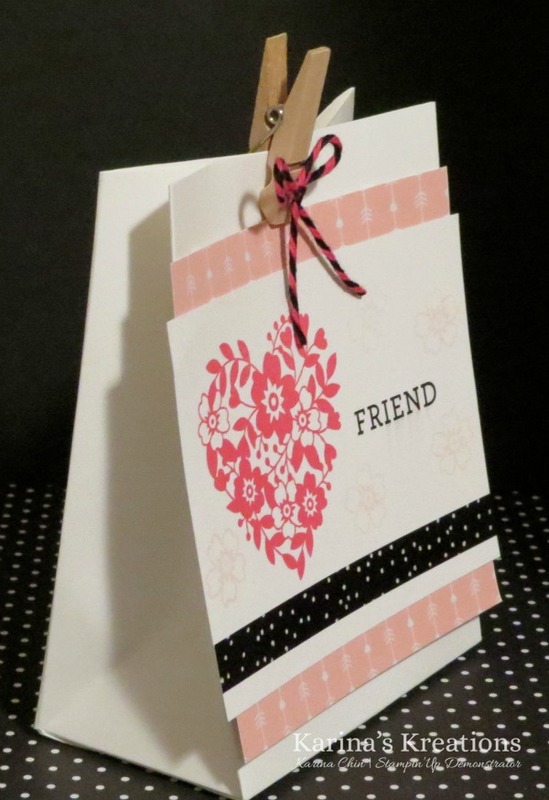 These are the supplies for this project.